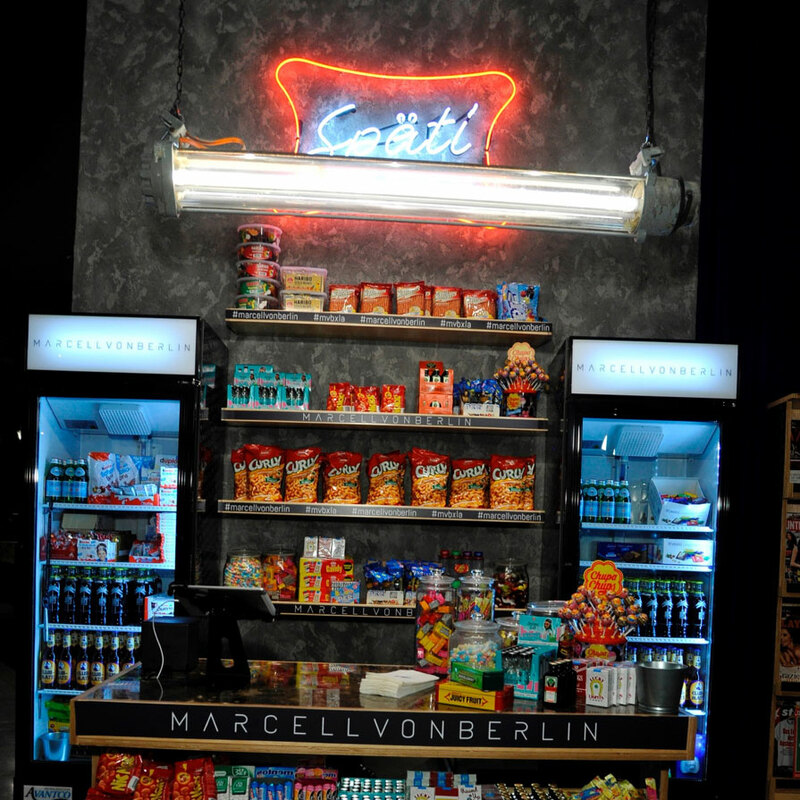 BOLD LA was responsible for cultivating a VIP, star-studded evening for Marcell Von Berlin’s U.S. Flagship store launch this past November in Los Angeles. Located in the heart of West Hollywood on LA’s most iconic shopping destination, Melrose Avenue, the boutique is the brand’s first foray into the states. As part of the launch, BOLD LA collaborated with the designer to curate the VIP guest list, manage influencer marketing and seeding, and promote the store launch ahead of its opening night. Among VIP attendees were Troye Sivan, Malika Haqq, Chantel Jeffries, Pia Mia and Nicole Williams. BOLD LA brought 40 additional influencer attendees to the expansive guest list – which totaled upwards 300 guests throughout the evening. VIP attendees included a mix of Los Angeles' hottest fashion influencers such as Hrush Achemyan, Devon Ross, B.Akerlund, Kelsey Calemine, Roxy Sowlaty and Scotty Cunha. BOLD LA also managed national and local publicity for the event, securing coverage from nationally-recognized publications such as Forbes, LA Times, Us Weekly and OK! Magazine.